“A tablet of the highest quality.” Just what Google needs to finally make a dent in the iPad’s dominance. The Nexus tablet rumor has been all the rage this month and now information leaks that says it’s is pretty much a “done deal.” The good guys over at Androidandme are reporting via an anonymous source high up on the supply chain that the Nexus tablet is closer than we think, and cheaper. The original price range was somewhere between $199.99-249.99 but now that has dropped to the $149.99-199.99 area. The only question is how can they keep the price low while still providing a decent tablet? 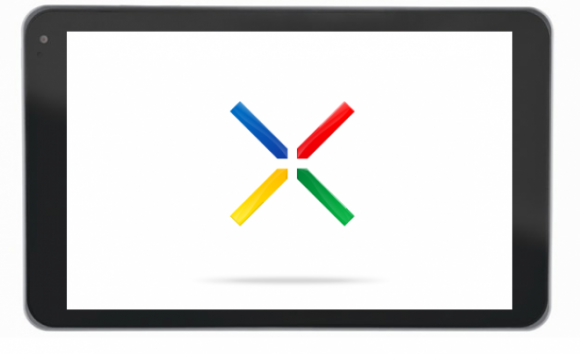 A high quality tablet with the Google experience would certainly be a step in the right direction for Android tablets. Following in the footsteps of the Kindle Fire, this could be the start of something. Would you buy a Nexus tablet for $150?